GoCustomized is an e-commerce start-up. From our office in the heart of Amsterdam, we specialize in the customized accessories market. In a world where smartphones and tablets look increasingly similar, we offer users the opportunity to turn their favorite device into a one-of-a-kind gadget, in a quick, easy and cheap manner. With an enthusiastic team of developers and online marketers from across Europe, we aim to introduce unique and exceptional products to the market and make them available to all our customers as soon as possible! Milestone of 250,000 customers reached for Dutch e-commerce company CustomConcepts. ustomConcepts, an e-commerce company specializing in transforming business-marketing ideas into tangible personalized custom-made printed products, has hit a significant milestone of reaching 250,000 customers through their GoCustomized and MyPersonalisedCase brands. CustomConcepts creates flawless automation process for top e-commerce company in Amsterdam. Our press release presents the new flawless automation process created by CustomConcepts; allowing tailor-made gadgets to be selected, printed and shipped to consumers worldwide in less than 15 minutes after ordering online. 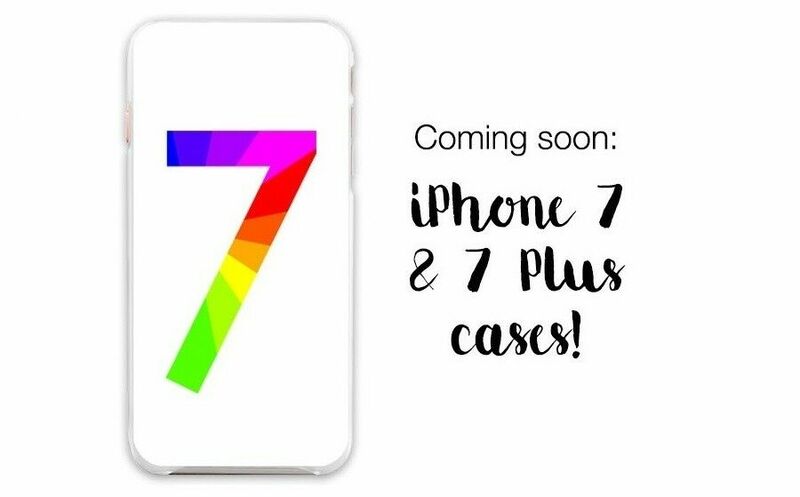 GoCustomized is the first store to offer customized cases for the latest phone from Apple, the iPhone 7. Today GoCustomized launches two new products for the just released iPhone 7 series. In this press release discover how can GoCustomized offer cases for the iPhone 7 upon its release? GoCustomized, a Dutch start-up company, reached 100,000 customers. Discover the keys to success at GoCustomized! GoCustomized is an online enterprise that offers personalized phone and tablet cases. The company’s UK website has become one of the most popular online stores for custom cases within just one year of its launch. How was this success reached? This press release explains what had to be done to gain success in this market. GoCustomized, known for its unique, personalized phone and tablet cases, has experienced explosive growth over the course of the last 3 years. It all began with one unique product, a personalized iPhone 4S glass back plate. Since then, over 200.000 customers have found exactly what they are looking for in GoCustomized’s extensive and ever-expanding product portfolio. The initial success in the Dutch and Belgian market has spring boarded GoCustomized into seven European markets including the United Kingdom. The key to success has been a solid and innovative online marketing infrastructure in combination with a mixture of automated processes. The ambition is to become a clear European market leader in both the business-to-business and consumer market for personalized products. Future growth prospects consist of GoCustomized’s entry into the US market.